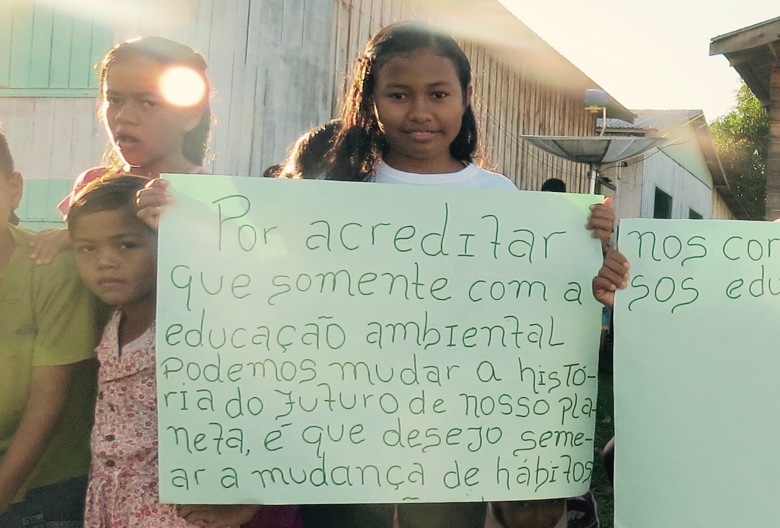 Swarovski Waterschool Brazil was founded in 2014 in partnership with the Earth Child Institute and works with 35 schools in the state of Pará. 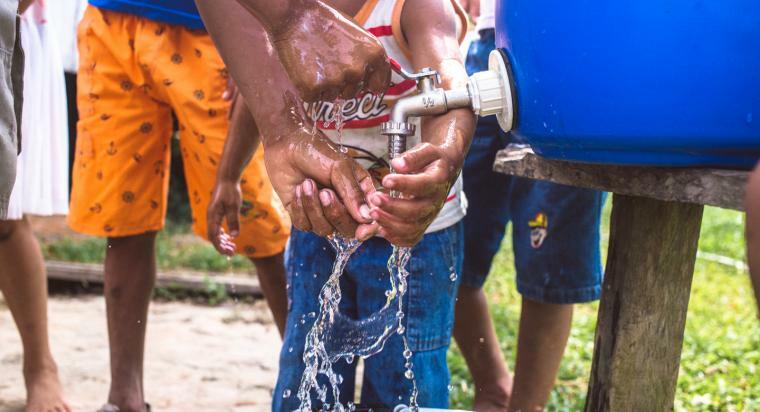 In 2016 Swarovski Waterschool partnered with FAS to begin to expand the program to the state of Amazon, working with 10 additional schools to help enhance the awareness for water and the environment, as well as support local solutions and adaption to environmental issues. 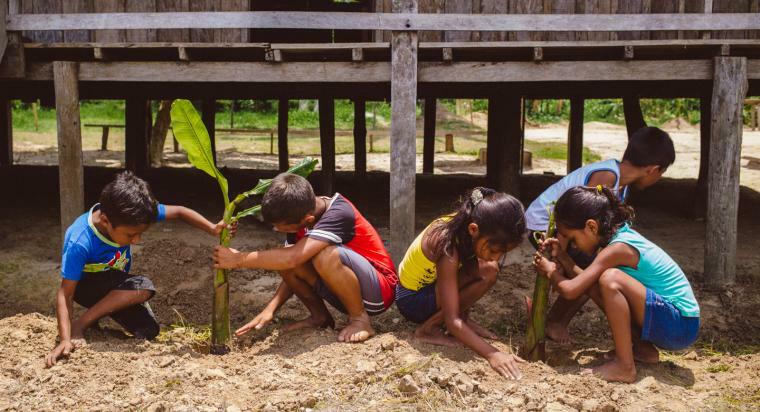 Swarovski Waterschool program in Brazil aims to preserve Amazon habitats, raise awareness of the importance of water conservation, and train students and teachers to take the activities to other schools and communities. The workshop module approach of this program engages children in hands-on solutions to local water issues. The program seeks to strengthen behavior change and values related to water, encourage the sharing of experiences with schools and civil society, and inspire practical and sustainable local actions to preserve and protect waterways and riverside communities. Be the first to find out about new events, upcoming stories, and our community.